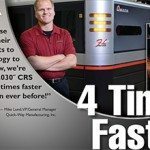 Quick-Way Manufacturing offers the latest capabilities in High-Speed Laser Cutting, including the fastest state-of-the-art fiber laser technology available. 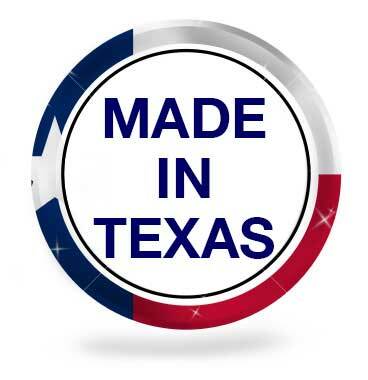 We can offer full “lights-out” operation to accommodate the largest production volumes and turnaround requirements for any business. 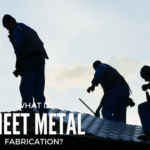 Laser cutting is a very cost-effective method for manufacturing small to medium part orders made from flat sheet metal. 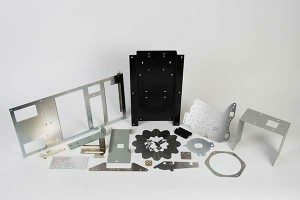 With no need for tooling, laser cutting offers quick parts from your CAD file with precision tolerances. 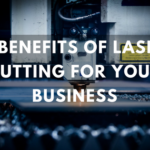 Laser cutting produces finished parts and components with smoother surface finishes, and practically burr-free holes and edges, while generating less material waste than conventional stamping processes. 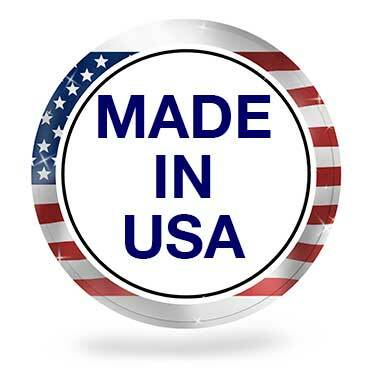 In addition, with our combination laser and turret presses, we offer even greater flexibility, speed and accuracy. 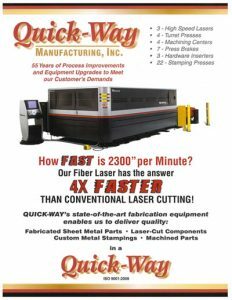 Quick-Way Manufacturing consistently delivers cost-competitive high quality laser cut parts. 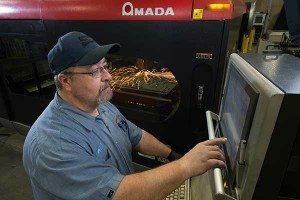 With the latest fiber laser cutting technology, we offer outstanding production capabilities.